welcome! Eldy is the first freeware dedicated to the senior to allow elderly to access internet and computer in an easy way. Eldy was first released in 2006 and is free of charge and free from ads. Eldy has email client (pop/imap), chat, browser, rss&weather, NOT skype interface (sorry just in the windows as for now). You can find all details about the ELDY project at --> www.eldy.eu. 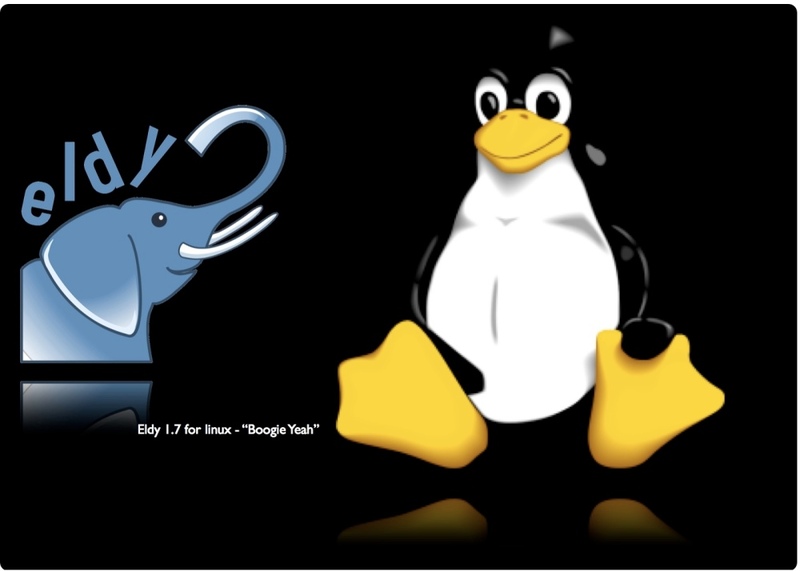 You can find all details about ELDY LINUX at our blog . - run "apt-get update "
- run "apt-get install eldy "
If you want tar.gz: go to link for tar.gz .